Attached To: 2nd Bn. Royal Sussex Regiment. Pte W E Dunnage entered the war in France on 13th August 1914, as part of the Regimental Medical Officer's team for the 2nd Bn. 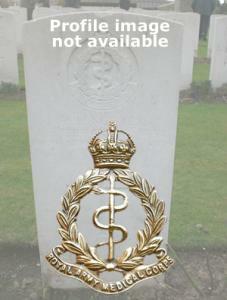 Royal Sussex Regiment.